W I L D B L O O M : free christmas printables. when i made these cute printables, i wanted to incorporate my favorite things about my favorite season. 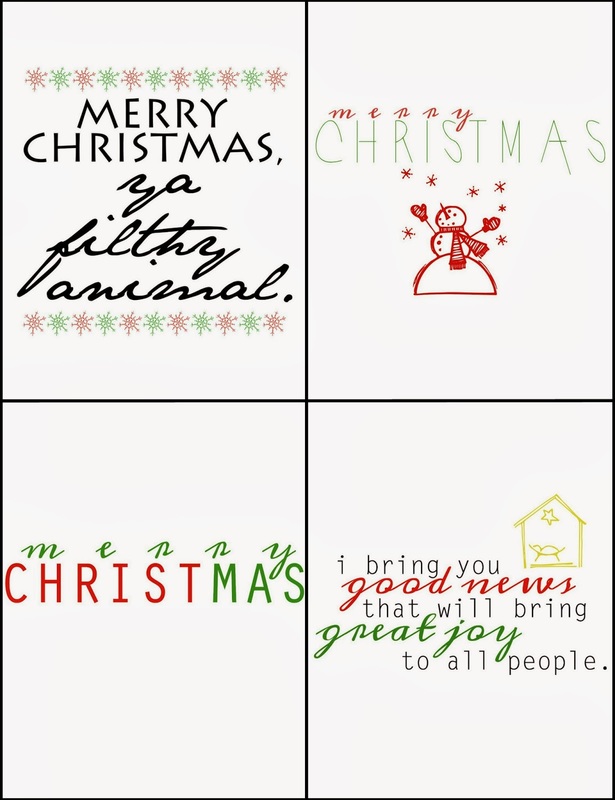 the first printable is from the BEST christmas movie ever, home alone. it's a classic in my book. the second printable has a cute snowman. i love snow, but there aren't many white christmases in oklahoma. a girl can dream though. 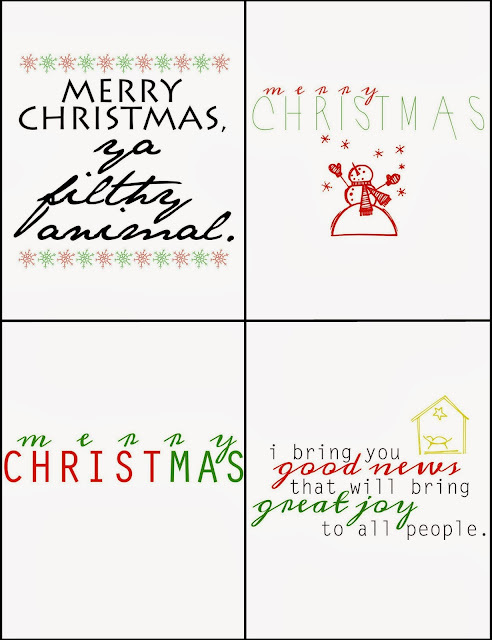 the third printable is a simple "merry christmas" with a little emphasis because there is no "X" in christmas. the fourth printable is the reason for this season, the birth of our Lord and Savior, Jesus Christ. good news & great joy for all. if you would like a printable, leave a comment below! i will email you the file(s).